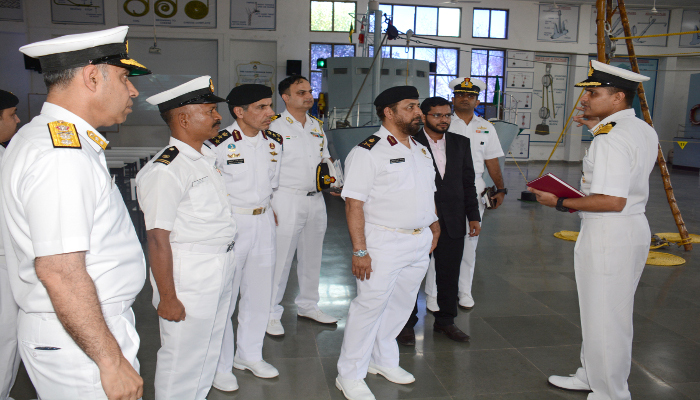 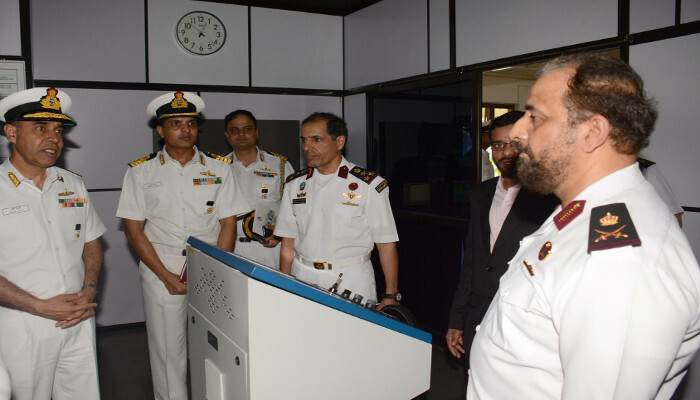 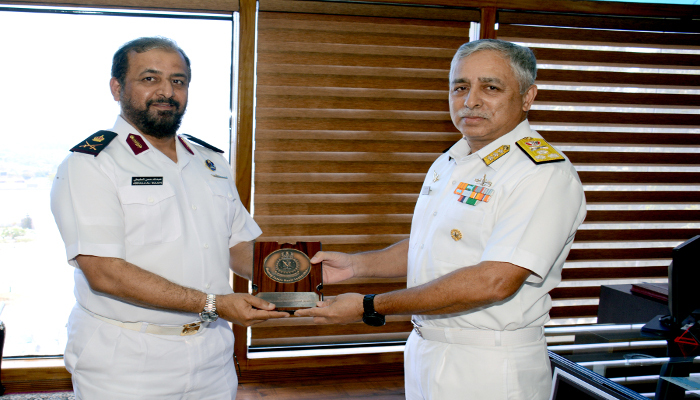 Staff Major General (Navy) Abdulla Bin Hassan Al- Sulaiti, Commander Qatar Emiri Naval Forces (QENF) along with a delegation of senior officers visited Indian Naval Academy from 03 to 04 April 2019. 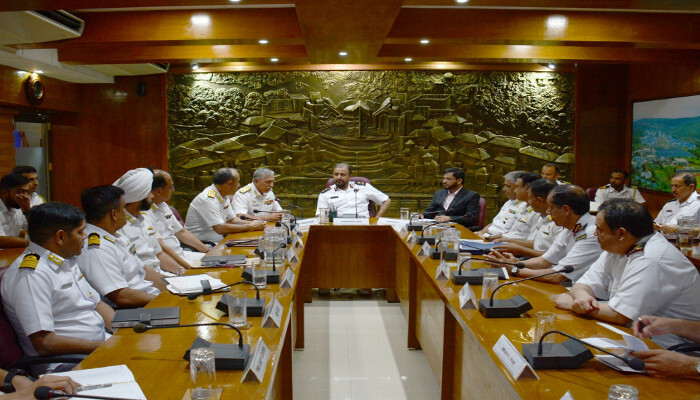 The Commander QENF interacted with Vice Admiral RB Pandit, AVSM, Commandant, INA. 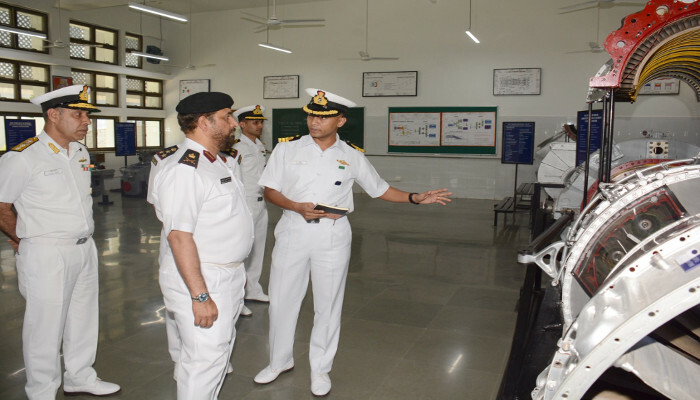 He was acquainted with the academic facilities of INA, its training infrastructure and also informed about the training philosophies and best practices followed at INA. 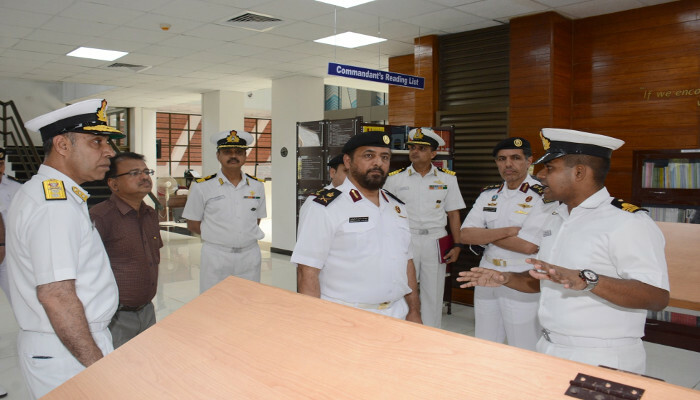 Trainees from QENF had taken part in the ninth edition of Admirals Cup Regatta in December 2018. 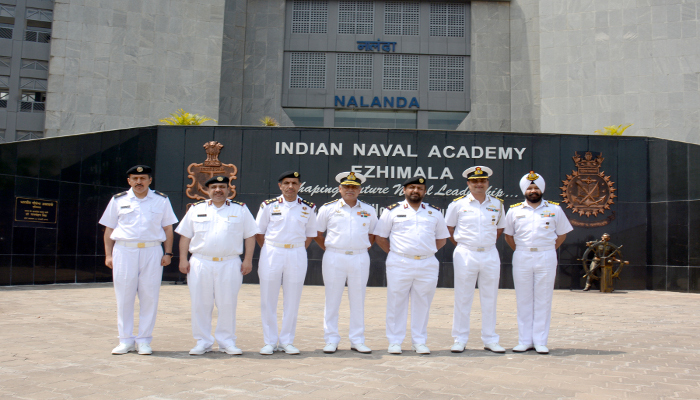 The Commander, QENF departed INA on 04 April 2019.